adidas Consortium EQT Support 93. The adidas EQT line is significant for its cult classic status as well as its impact on a brand’s entire strategy. Created as a response to a troubling time for adidas in the late 1980s, adidas Equipment was a complete reassessment of the company’s DNA — from looks to logo to colours — yet it still took things back to the essence and stayed true to Adi Dassler’s design principles of purity and sportswear as a tool in empowering the athlete. that involved the running, basketball, tennis and hiking categories have become sought-after collectibles. Coincidentally, the dawn of adidas EQT line coincided with a post Berlin Wall East German consumer adopting the line as a symbol of affluence to create desire for the product that still resonates today. 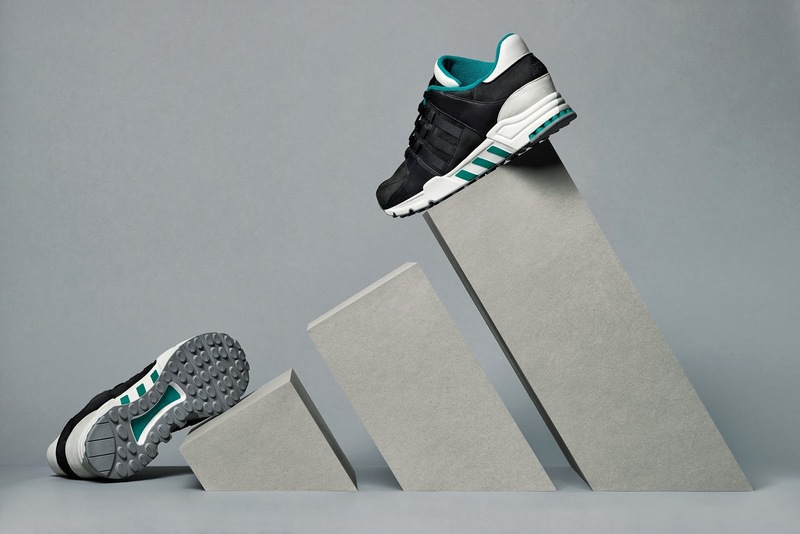 This defiantly progressive performance output would set a chain in motion that would end with adidas introducing the Originals line to define old and brand new creations. 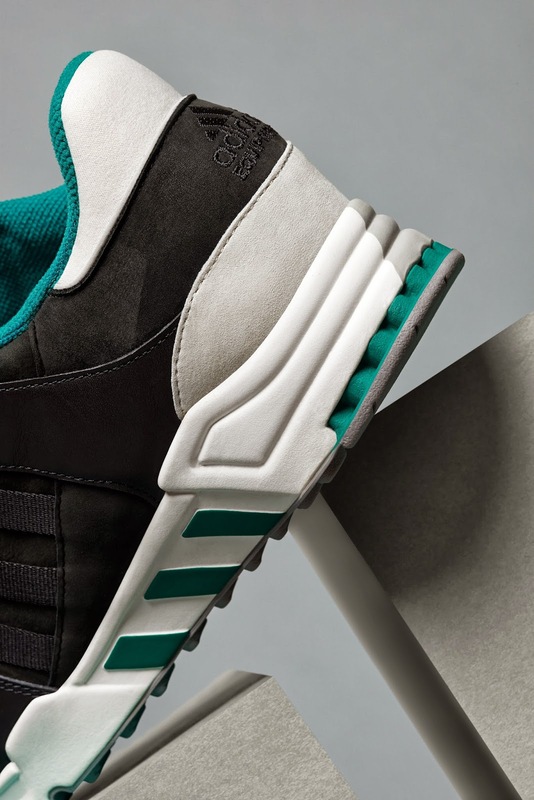 Ambitious from the very beginning, adidas EQT line is an initiative with some stories to tell. adidas Consortium EQT Support 93. Carbon, White Vapor, Subgreen. Stan Smith has sprung back into the limelight. 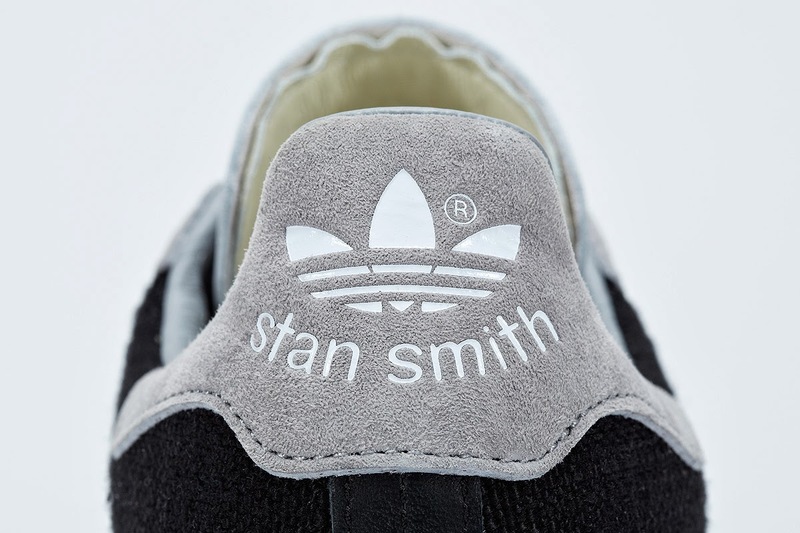 Following Consortium’s Stan Smith Materials pack - which adhered to the original colour combination of white and fairway green - adidas now joins forces with five of Asia’s influential designers. From streetwear to product designers, each adds their distinct reinterpretation of the iconic silhouette for SS14’s Consortium Stan Smith Collaboration Pack. 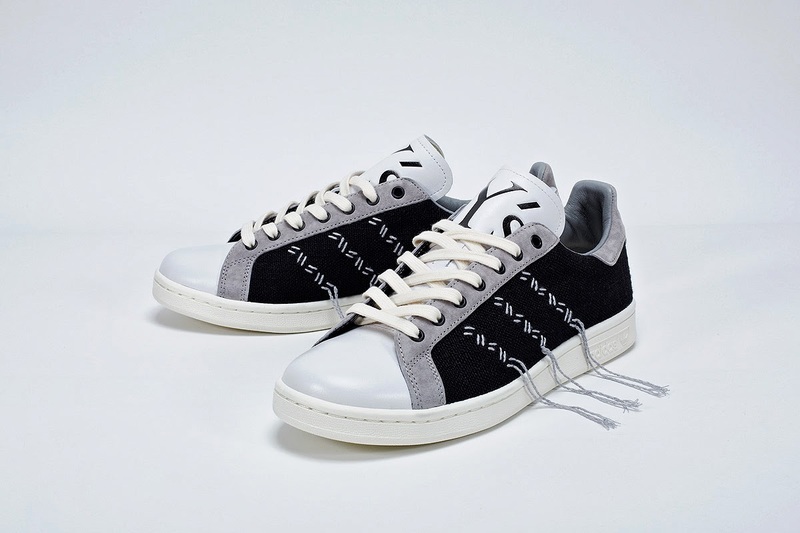 Avant-garde fashion designer Yohji Yamamoto has had a successful partnership with adidas for over a decade with sportswear label Y-3 and now brings his unique viewpoint under his Y’s line for this version, the Stan Smith Y’s. The bones of the original shoe are there - that is, the sleek, simple silhouette - but that’s where the similarities end. Yamamoto’s version is executed in several materials; thick navy canvas on the lateral and medial quarters; grey suede accents on the eyestay and heel tab; and white smooth leather on the toe box and tongue. 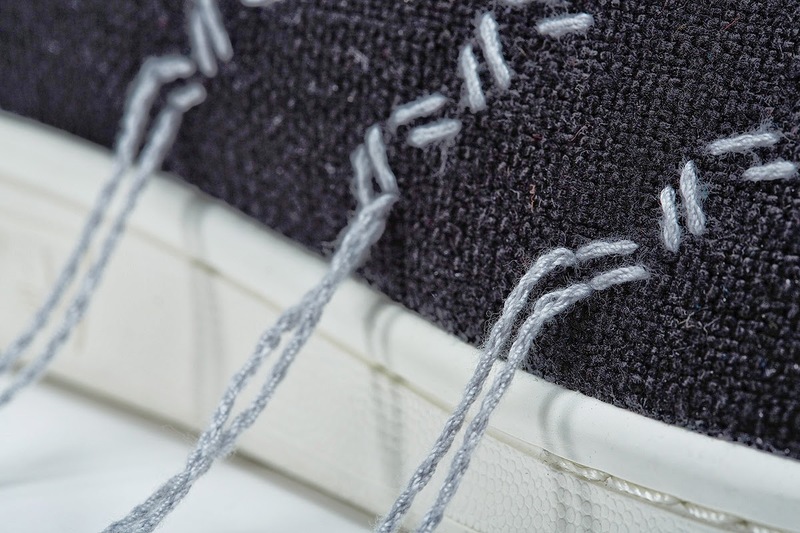 Hand-stitched style zig-zag embroidery replaces the original perforated 3-Stripes, with threads overhanging the midsole, enabling them to fray over time. 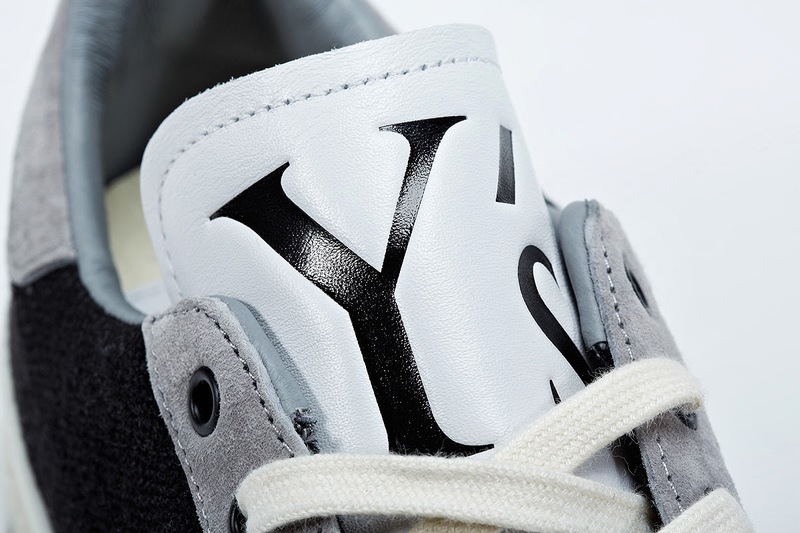 A Stan Smith callout and trefoil sit debossed on the heel, whilst an oversized Y’s logo lives on the tongue. 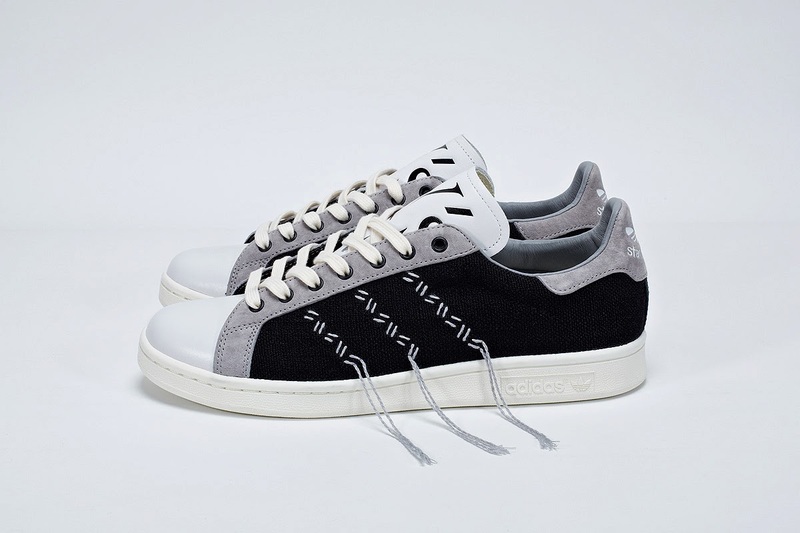 adidas Consortium Stan Smith Y’s. Black, Aluminum, Legacy.